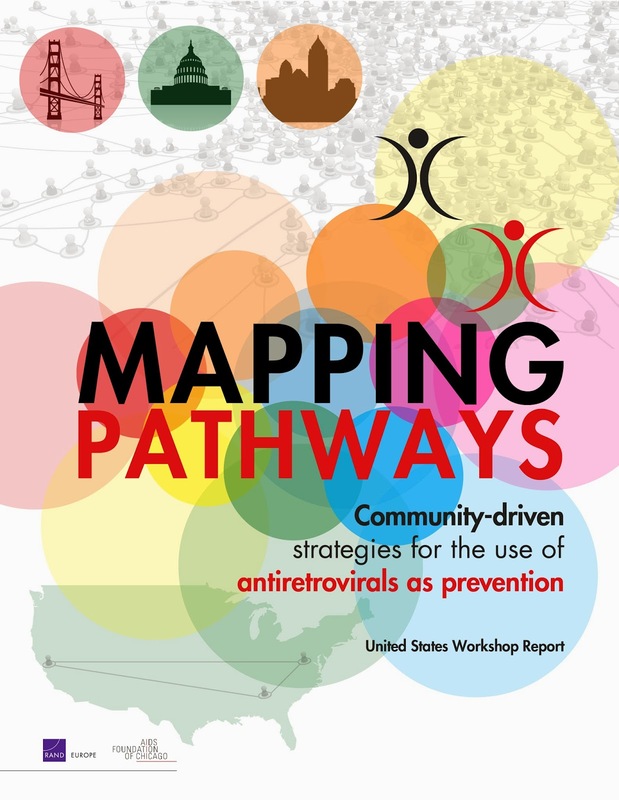 Mapping Pathways Launches NEW Report - "Community-driven strategies for the use of ARVs as prevention: United States Workshop Report"
The Mapping Pathways United States Workshop Report is launched today, providing the results of three HIV prevention scenario-development workshops held in 2013 in the United States. The "Community-driven strategies for the use of antiretrovirals as prevention: United States Workshop Report" analyses, aggregates and synthesises different factors, issues, and drivers identified by workshop participants and constructs a future scenario for HIV prevention strategies using ARV (antiretroviral) drugs in the United States. Integration - of factors and systems involved in both treatment and prevention - is the main driver of success. We hope you will read the report and utilize it in your organizational/jurisdictional planning processes for HIV prevention and care services. Please share the report with colleagues you think will be interested. Francisco, Atlanta, and Washington, D.C., to further share the findings of our 2013 report ("Developing evidence-based, people-centred strategies for the use of antiretrovirals as prevention") and to continue enhancing the community-driven, locally informed approach to the wider evidence base for ARV-based prevention. The cities were selected based on geographic diversity as well as the diversity of experience and expertise that can be found in each setting. 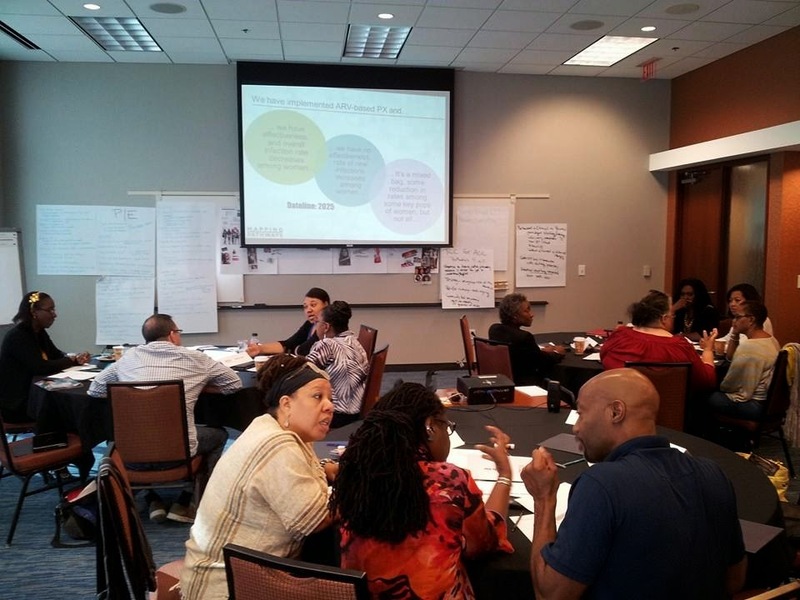 All three workshops included a mix of approximately 20 researchers, advocates, policy experts, public health officials, and service providers; they were diverse in terms of age, race, gender identity, sexuality, sero-status, and years in the field, with a blend of local to national experiences and perspectives. Participants collaboratively developed a range of future scenarios and potential strategies linked to prevention programming goals and objectives. They were asked to think ahead to the year 2025, and envision an array of outcomes associated with the implementation of ARV-based prevention. • Participants emphasised the need for a more holistic approach to HIV services in which prevention and treatment were not seen as mutually exclusive. • Social and behavioral research must be supported and integrated with biomedical research. • Digital web and device-based technologies and information sharing will affect access, uptake, and adherence. 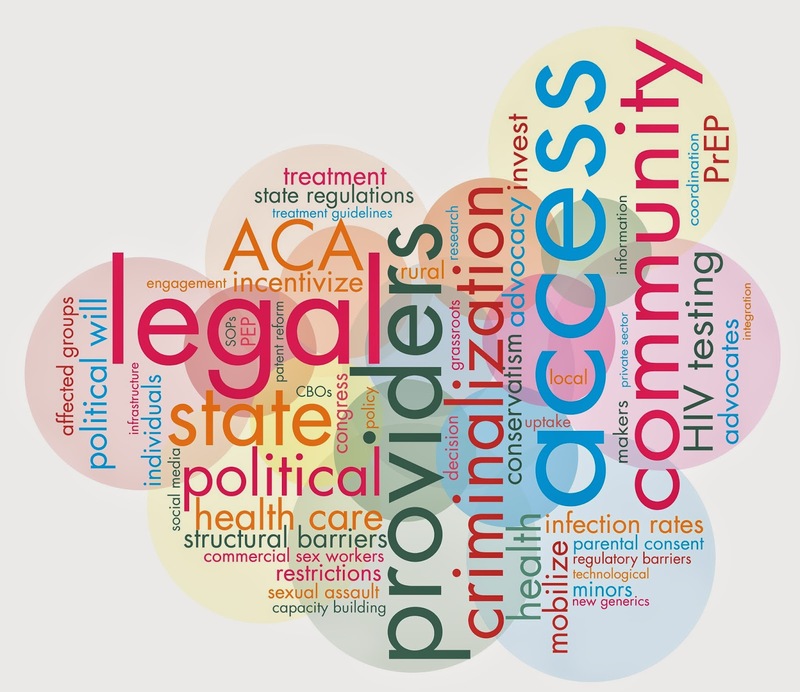 • The Affordable Care Act (ACA) offers major opportunities for expanding access to healthcare, and poses challenges in HIV prevention and care delivery as the landscape evolves. • Community-based organizations have a leading role to play in the new healthcare paradigm being ushered in with the ACA. They can help generate political will, drive research agendas, and deliver integrated care to communities and populations in need. • Diversified funding streams are needed, and many of the optimistic scenarios generated by participants included strategies to engage a wide range of funders. Click here for the United States Workshop Report.